Hard Count Athletics (HCA), a leading youth sports organization founded by the same youth sports enthusiasts who brought the successful NFL Flag San Diego youth flag football leagues to Southern California in 2013 and have turned NFL Flag San Diego into California’s largest youth flag football league, recently wrote the latest chapter in their history of bringing youth flag football tournaments and skills camps to youth throughout the country with last weekend’s Los Angeles tournaments. This followed a stop in Hawaii in January that was HCA’s first tournament in Hawaii. 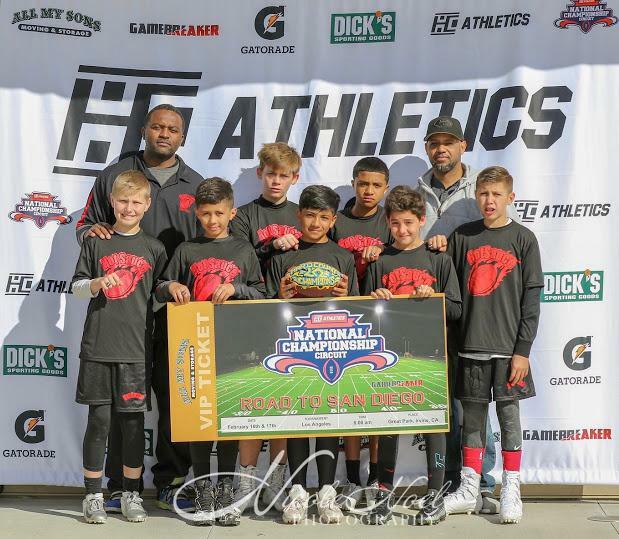 The Los Angeles tournaments, the second stop in HCA’s 2019 nationwide tournament series, were a return to an area where HCA has successfully hosted a number of popular flag football tournaments in the past. 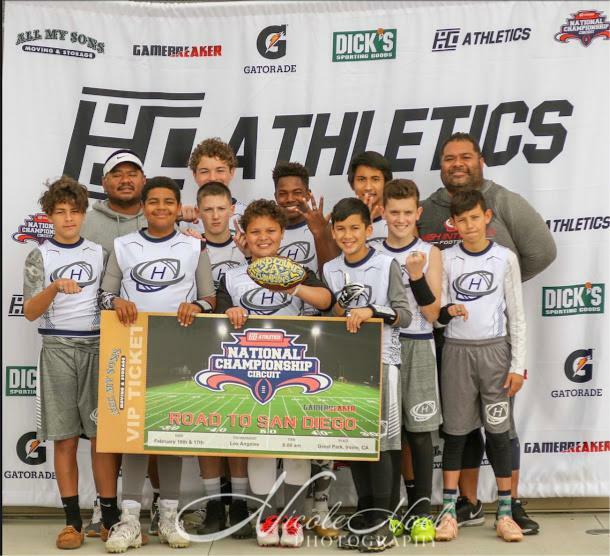 Since its founding, HCA has held successful youth flag football tournaments throughout the western United States; in recent years, the tournament locations have extended to Texas and Florida with the addition of Hawaii earlier this year. 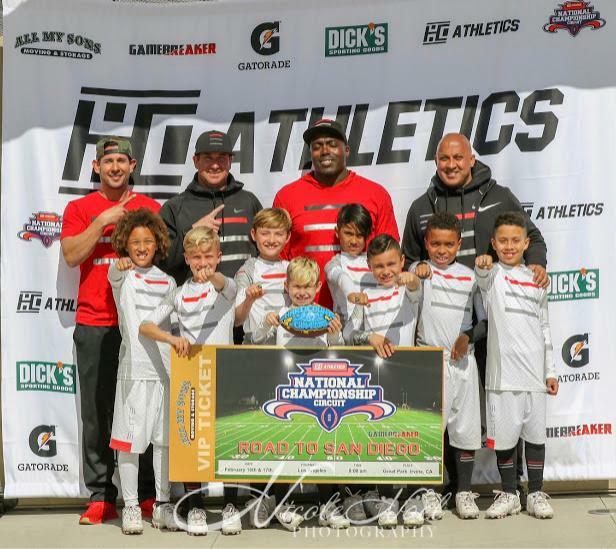 As HCA continues to grow its nationwide footprint, the increased number of tournaments and locations benefits the participating teams and players by not only allowing them to compete against the best talent from throughout the country, but also by allowing them to meet and interact with other youth flag football players from across the entire country. 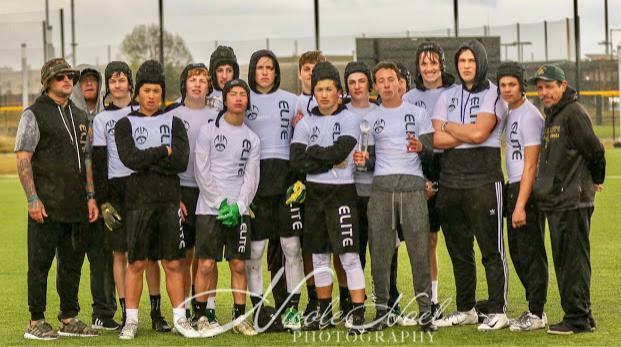 The next tournament in the 2019 HCA nationwide tournament series will be on March 3rd in Miami at the training facility used by the NFL’s Miami Dolphins. New Orleans, Las Vegas and the Bay Area will be the next stops on the nationwide circuit after Miami. 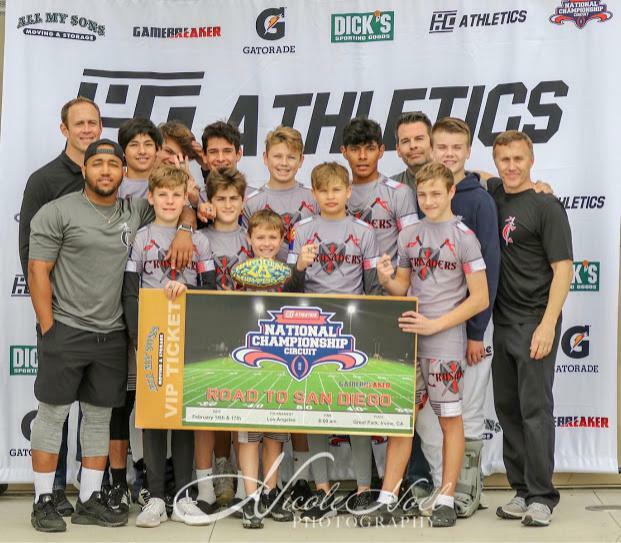 The last stop on the nationwide circuit will be in San Diego in June, where the winning teams from each of the six stops will compete at the U.S. Olympic Training Center, a beautiful state-of-the-art facility in Chula Vista, California, just outside San Diego, in HCA’s 2019 national youth flag football championships. 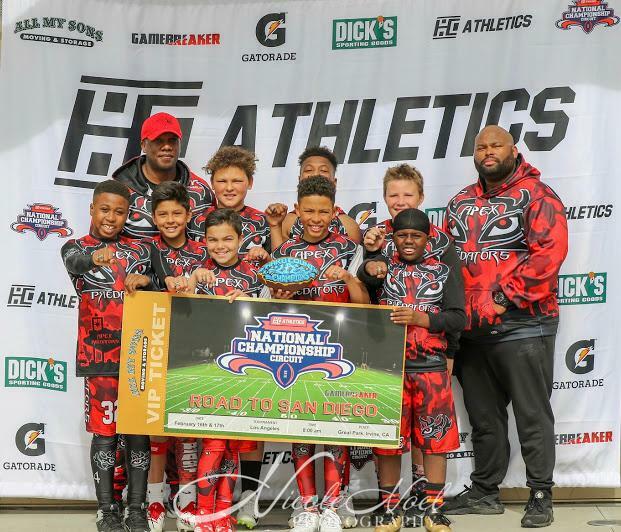 Tournaments like the 2019 Los Angeles event organized by Hard Count Athletics permit youth flag football teams to hone their skills against some of the finest competition from around the country in a format that encourages safety, player participation and skills development. 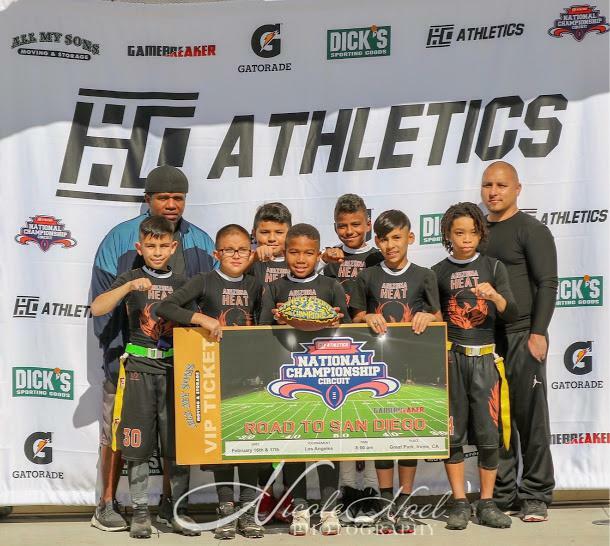 Competing in our flag football tournaments like the January 2019 Hawaii tournament or the February 2019 Los Angeles tournaments, all of which were tremendous successes, and the other tournaments being held throughout the country leading up to the June national youth flag football championships in San Diego, helps contribute to the success enjoyed by youth flag football teams in both their regular weekly leagues as well as regional and national tournaments like those offered by HCA in Hawaii, Los Angeles, Miami, and at various other locations throughout the country. 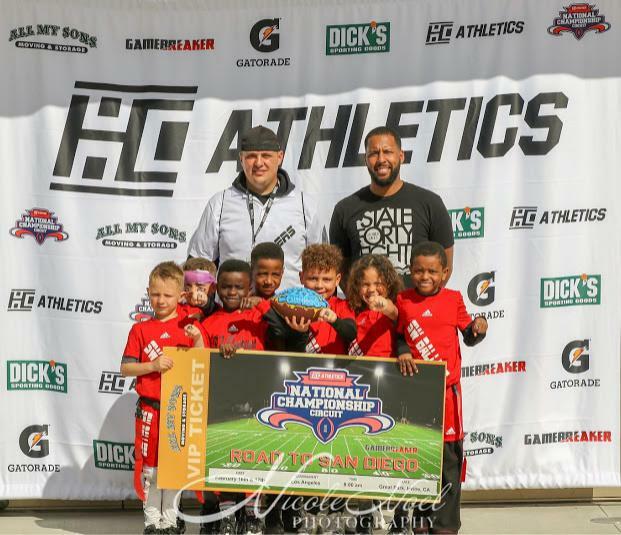 In addition to regional and national youth flag football tournaments, HCA also offers skills camps annually across the United States. 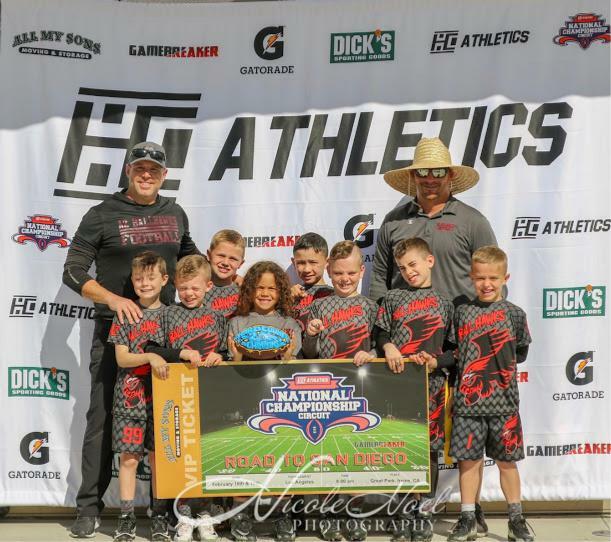 If your child is interested in competing against other young athletes to be his or her very best or in developing his or her skills, contact Hard Count Athletics today at info@hardcountathletics.com. Congratulations to the Los Angeles Tournament Champions!